Thank you for donating to NOAF! 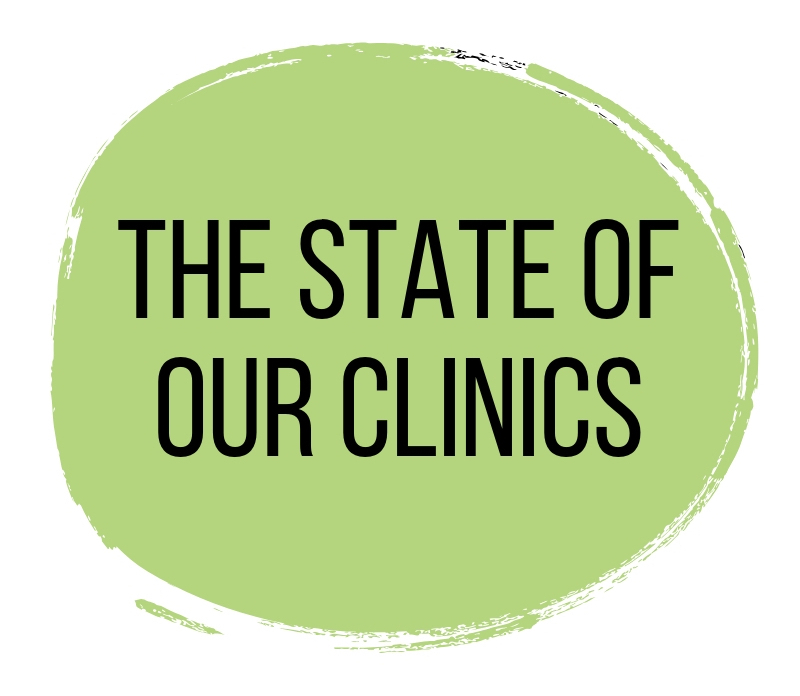 To learn more about the state of Louisiana’s clinics and the anti-choice legislation that’s aimed to limit our reproductive rights, click on the circles to the right. 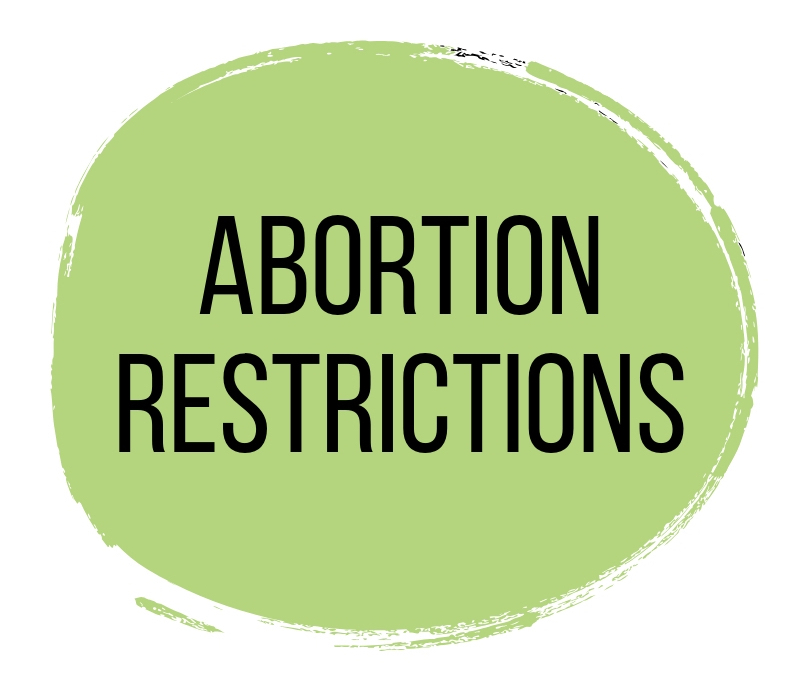 In order to stay up to date on other attacks on abortion rights, please signup for our newsletter and advocacy alerts.